Sailing to Phi Phi Island is a great way to get to this wonderful island. 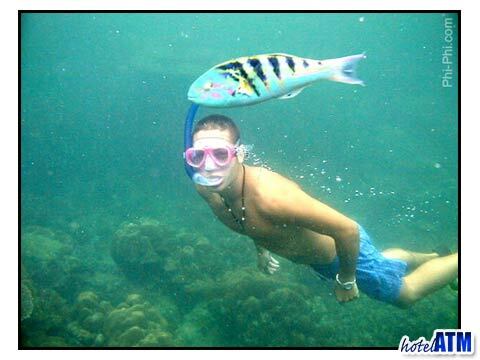 As many visitors may know or what you may now learn - Phi Phi Island is inaccessible by car, plane, train and foot. You must get to Phi Phi Island by boat or ferry. Since you have to take a boat of some type to get to Phi Phi Island you may as well make the most of it and have the journey as part of the holiday. The ferriesrun on a somewhat limited to schedule so you may want to explore other options including sailing to Phi Phi Island. There are a number of different charter companies you can choose from. You will be able to negotiate the price to some extent but you will likely find that the cost is relatively inexpensive even before you begin your negotiating tactics. Many holiday travelers find chartering a boat to get to Phi Phias the most fun and interesting way to get to this wonderful destination. 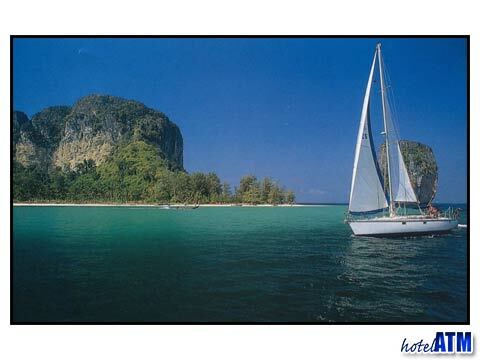 Sailing to Phi Phi Island is a way for your holiday to start before you even reach the destination. If you are sailing to Phi Phi Island you will want to keep in mind that you should be prepared for the trip meaning if you suffer from motion sickness you will want to look into one of the motion sickness bracelets, patches or medications. It is best to speak to your medical professional about that. You can call ahead and ask the charter company what footwear you should wear and let them know how much luggage you have with you in case you have more than is expected. Typically you will cover all those issues during the booking process if need be. The prices for sailing to Phi Phi Island are in line with the rest of the island meaning during the high season they are more expensive than they are during the low season. You need to find out what they do in case of weather too severe for sailboat. They may offer speedboat options or they may not and that is why you want to be fully prepared. This is typically not a major issue since weather conditions are not often that severe but a prepared traveler is generally a happy traveler. Experience the tropical realms of the crystal clear waters with the sailing charter yacht SY Nakamal to visit Phi Phi Island, Krabi, James Bond Island and secluded Tarutao Archipelago.